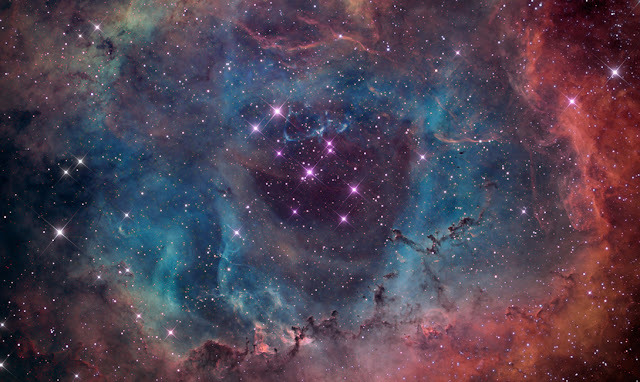 Our universe ­ a wonderful place where you can find anything you want. Extraterrestrial civilization probably lies in one of the distant galaxies, and maybe we will soon meet these brothers on reason. Massive black holes were breakthroughs in other dimensions ­ so, at least, says Stephen Hawking, and we have no reason not to believe this eminent scientist. Literally every month, astronomers from around the world are finding something new, inexplicable by modern science. We are at a very low level of development and do not understand even a quarter occurring around us things. Before you ­ the 10 most bizarre cosmic phenomena that astronomers have seen in recent times. 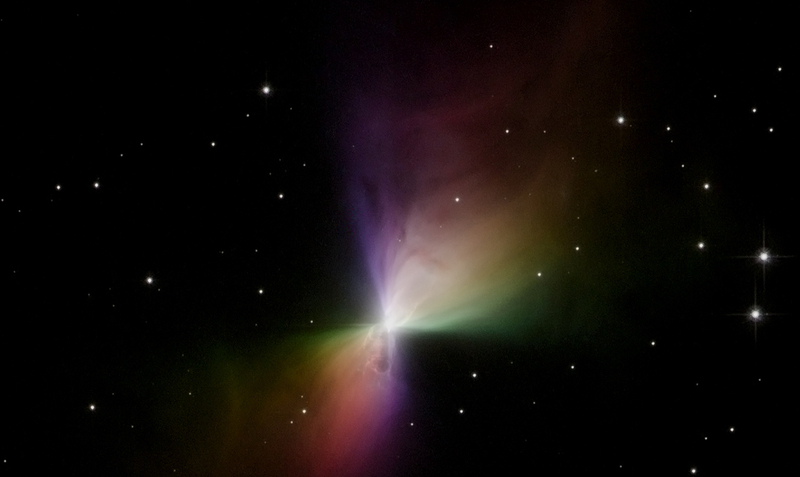 The temperature of ­272 ° C makes the Boomerang Nebula is the coldest place in the universe. The reason for that ­ the constant expansion of the nebula at a speed of 367,000 miles per hour, that, for a minute, 10 times faster than that moves the fastest man ­made object in the universe, the machine New Horizons. 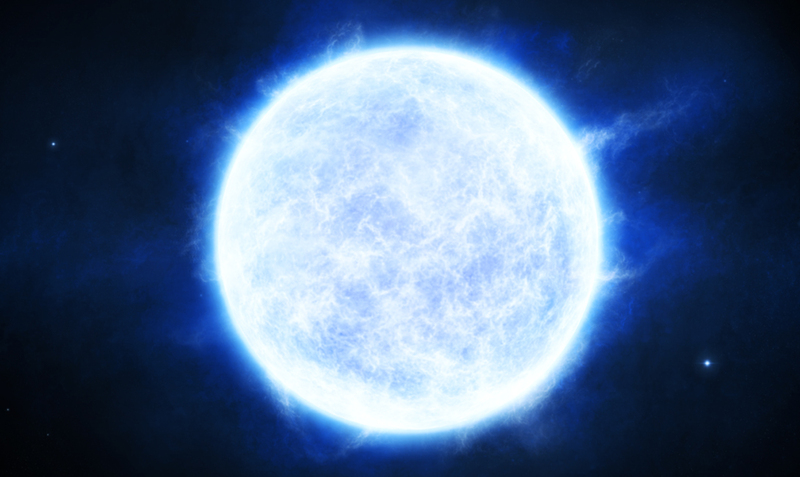 This star is 256 times more massive than our sun, and shines brighter than 7.4 million times. In other words, it's just a giant. Scientists believe that R136a1 object formed of several other stars, but still can not understand why he was there for so long. Object J0100 + 2802 can be considered the oldest black hole in the galaxy. 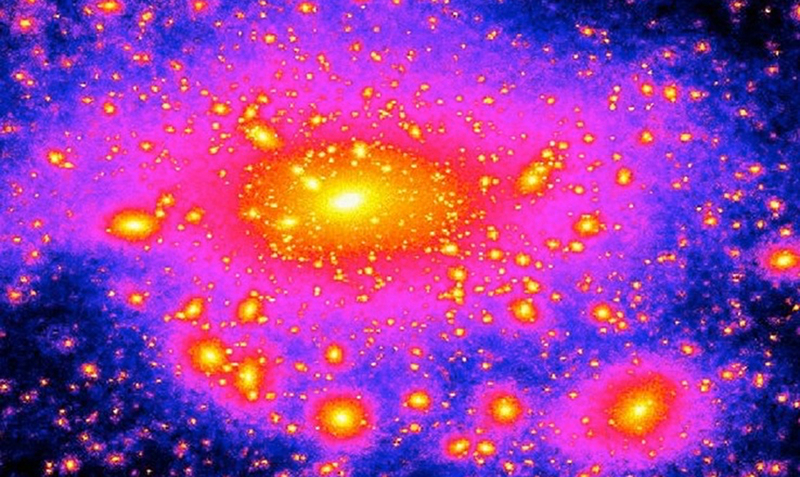 When the universe was only 875 million, this hole has already been formed of 12 billion suns. 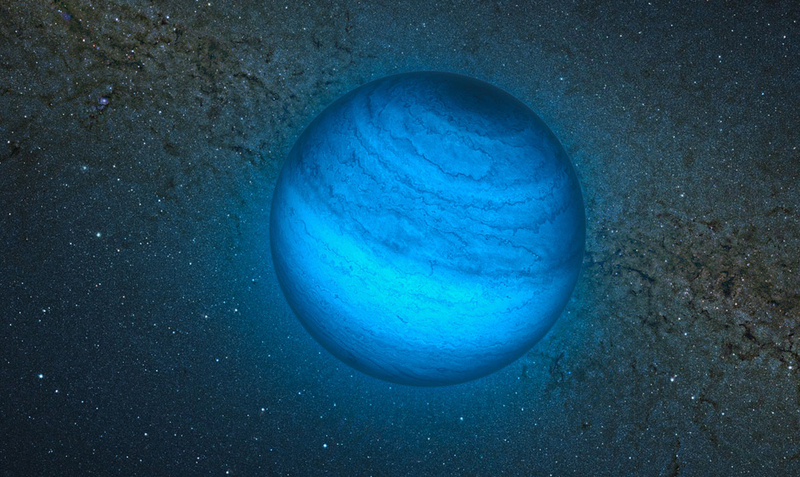 The blue hue of this planet can remind you of the world ocean, or a nice summer day. But do not be fooled: this huge gas giant rotates at a minimal orbit very close to its star. There is no water and had never been to. Temperature ­900 degrees Celsius and the azure sky ­rain of molten glass. Galaxy X discovered by Indian astronomers, consists almost entirely of the mysterious dark matter. To notice it was only due to the influence of the surrounding galaxy stars. 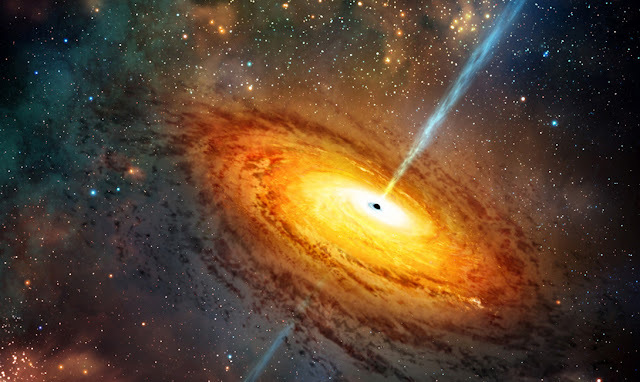 Scientists theorise that in front of them ­ the beginning of the creation of the biggest black hole in the universe. A giant cloud of gas a few million times the mass of our sun. And, in contrast, cloud Smith rushes to the side of the Milky Way. 70 million years ago, it has already been faced with our galaxy. After 30 million years, astronomers are predicting a new collision, but no one knows where it will lead. 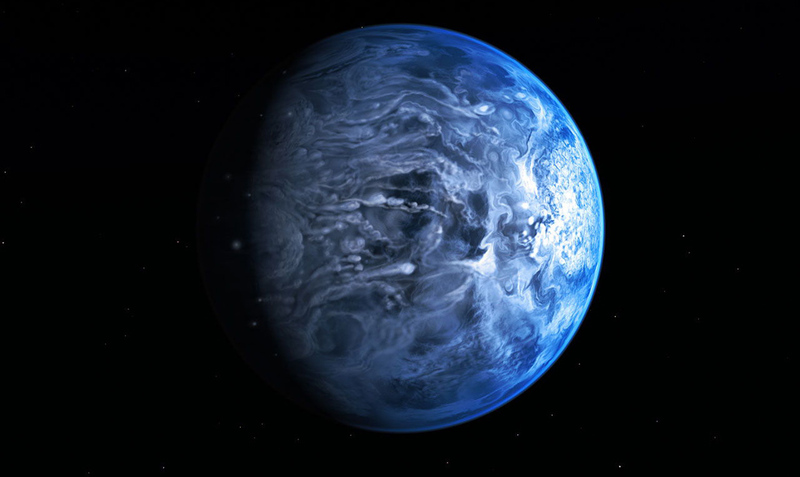 Age recently discovered by astronomers lonely planet ­ only 70 million years. It is fairly close to our galaxy. Most likely, CFBDSIR2149 object has been thrown out of their home system and now ekes out a hermit existence. Kruitni ­ a rare phenomenon, the occurrence of which still can not explain the astronomers. This near­ Earth asteroids, regularly flying dangerously close distance from our planet. 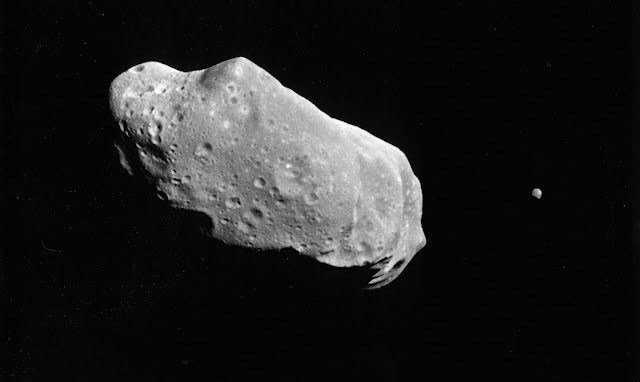 He moves in orbital resonance with the Earth and, in theory, would crash into it in a few million years. Dimensions Kruitni will, most likely, to the death of all living things. A neutron star is from the explosion of a massive star called a pulsar. 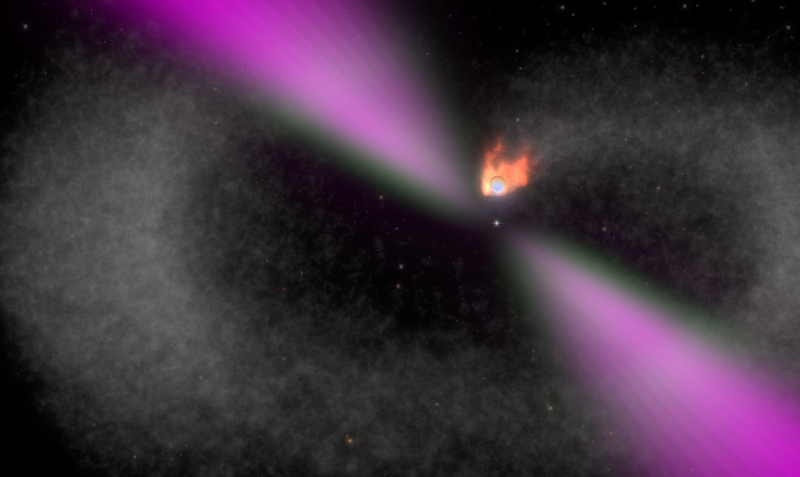 Black Widow Pulsar millisecond, radiating to the same gamma­rays. It literally devours rotates with a small planet. In such a vast place, what is our universe, there is a lot of very, very strange things. 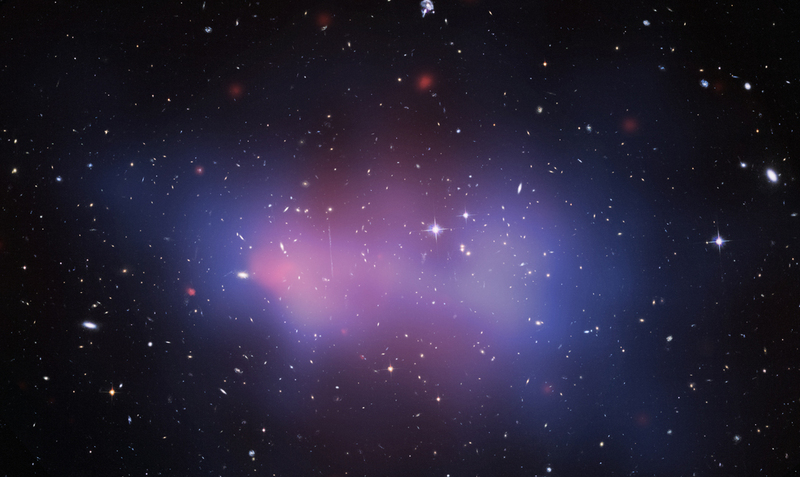 One of the phenomena ­ a giant cluster of galaxies El Gordo. It is located 9.7 billion light­years away. It contains about 3,000,000,000,000,000 (three million billion stars). The chance of finding extraterrestrial life here is very large.